Tonight we installed our new 2014 Board of Directors and Club Officers. 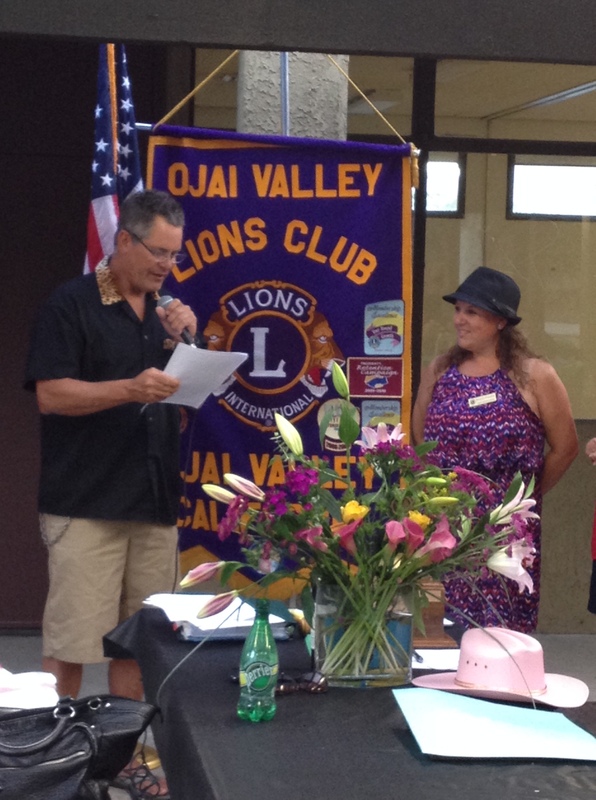 We are pleased to announce that Danielle Franklin will be our newest Ojai Valley Lions Club President for the 2014-2015 term! Congratulations Danielle – We are lucky to have you! 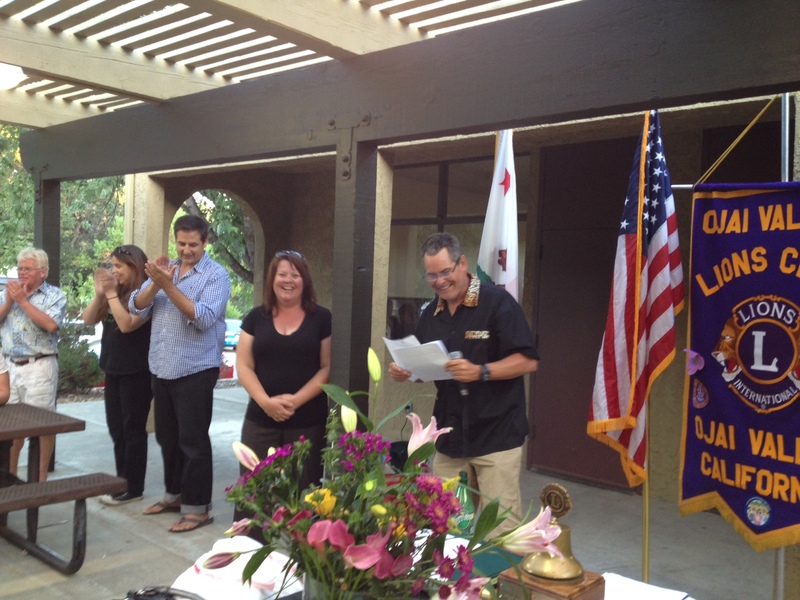 ← Ojai Lions Club Annual Pancake Breakfast Before the 4th of July Parade!